I really don't know why but when I listened to this song Utena came to mind. I think it was possibly cause I was listening to it while i was reading the Utena manga.... who knows. Anyways this is an old wallpaper that I still really like the outcome of so I thought i would share it. Browse Shoujo Kakumei Utena Gallery: Recent | Popular. 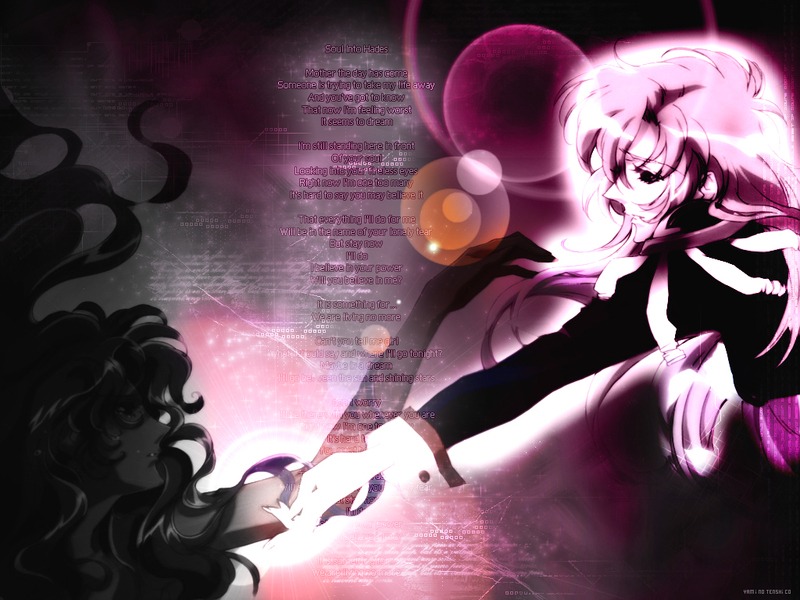 Since this is an Utena wallpaper, it should be placed in the "Shoujo Kakumei Utena (Revolutionary Girl Utena)" category.